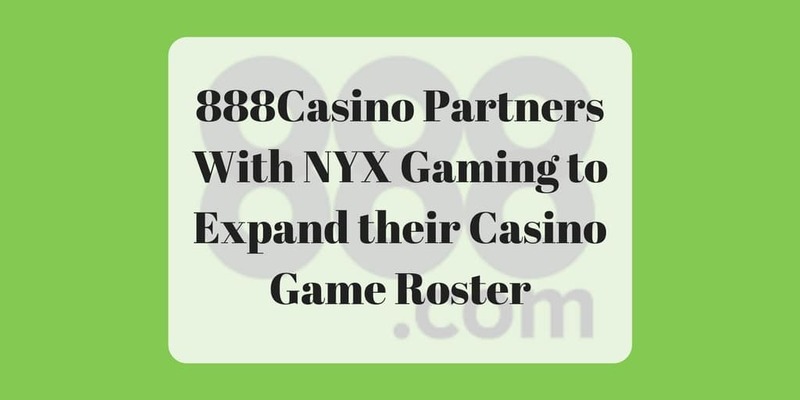 888Casino Partners With NYX Gaming in an exciting turn of events. 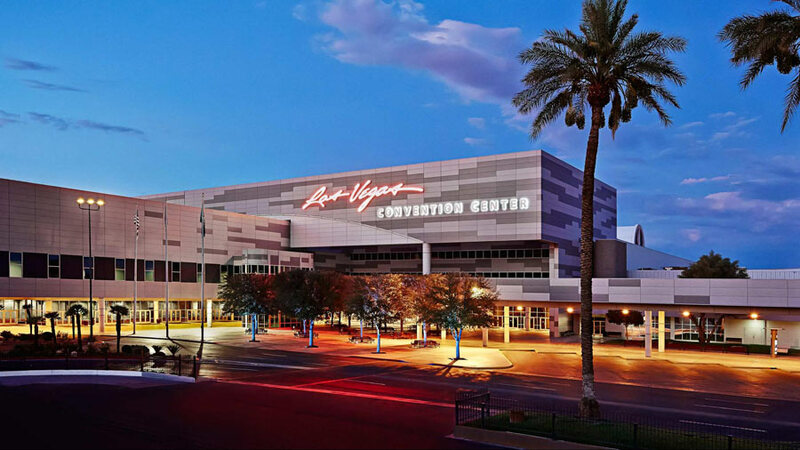 888Casino’s slot variety is getting a whole lot bigger with a new partnership with famed gaming studio NYX. Over 50 new slots have been added, as well as additional casino games. Classic casino game fans will be pleased to now find some of the most popular casino games on the market now on 888Casino like King Kong, 88 Fortunes, Spartacus and Hercules High & Mighty. NYX Gaming Group Limited is a leader in designing, manufacturing and distributing digital gaming software to land-based, social, mobile and online gaming companies. They provide innovative and captivating games in casino, bingo, poker, lottery, social and mini genres over social media applications, tablets, mobile web-based platform. For those players who haven’t signed up to the 888 platform yet, things get even more exciting with an excellent $20 bonus when they sign-up in the form of $10 casino free play, six $1 poker tournament tickets and $4 of poker money bonus. “This introduction of new games is another milestone in our plans to offer a wider array of products to the New Jersey market after having launched a new casino Android app, new player bonuses and other features that have been adopted from the great offering we have globally.